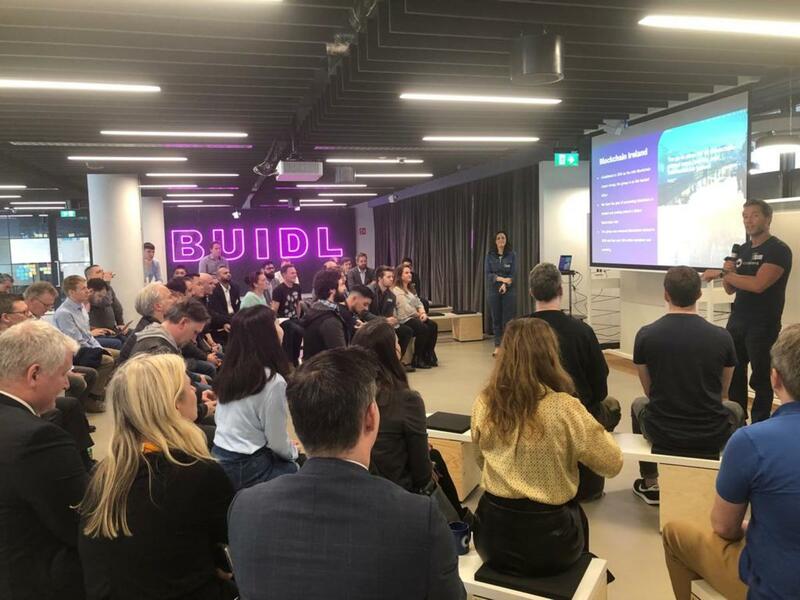 On Thursday 21 March, Blockchain Ireland, the body which promotes the development of Ireland’s blockchain ecosystem, formally launched Blockchain Ireland Week in Dublin, Cork, Sligo, and Galway. Blockchain Ireland Week will run from 24-31 May across the country. The mission of Blockchain Ireland Week is to bring together and grow the blockchain ecosystem in Ireland. Blockchain Ireland Week will bring entrepreneurs, developers, and corporate leaders together over 7 days this May (24th to 31st) to build momentum and opportunities in blockchain across the country. Events will be held across the following engagement tracks: Corporate, Developer, Design, Social Impact, and Startups/Entrepreneur. Events will drive awareness and reinforce the relevance and impact of blockchain technology within Ireland, and will include talks, workshops and networking opportunities. A calendar of the growing list of events for the week is available on the Event page, as well as a form for organisations to spin-up their own events to be added to the calendar. Next Article Why invest in cryptocurrencies?